Fumigation was conducted on Wednesday, at Vallée des Prêtres. The Ministry of Health had identified 24 cases of dengue fever since the beginning of the year, mainly in the Vallée des Prêtres region. While less than four cases of dengue fever are identified each year, the health authorities are already pulling the alarm that we might be facing an epidemic in the island. The number of people affected by the dengue fever has been increasing since the beginning of the year. In fact, the Ministry of Health has identified 26 cases of dengue fever up-to-date, among which 21 people who are affected come from the Vallée des Prêtres region and the rest from Coromandel, Richelieu and Rose Hill and Quatre Bornes regions. The health authorities are thus taking the bull by the horns in order to contain the virus and prevent it from spreading further. Under surveillance of the health authorities, fumigation has been carried out in Vallée des Prêtres region and other parts of the island during the week. Can we already speak of an epidemic? 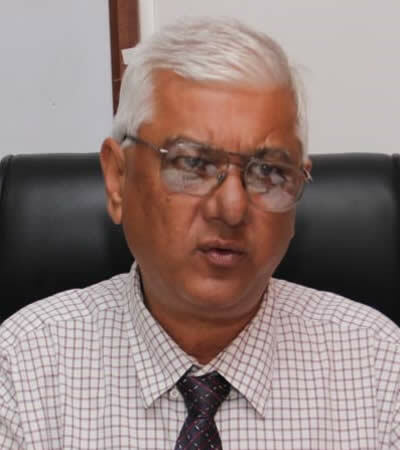 Dr. Vasantrao Gujadhur, Director of Health Services at the Ministry of Health and responsible the Communicable Disease Control Unit, trusts that the situation is definitely alarming. “It is alarming because several cases have been identified in one specific region. However, we cannot speak of it as an epidemic at this level in Mauritius. We are striving to know why the virus is concentrated in this one specific region. 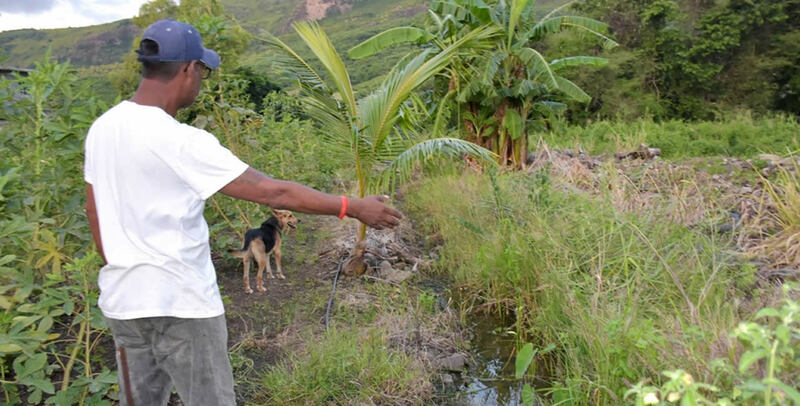 The major reason is that the Vallée des Prêtres region is conducive to the reproduction of mosquitoes, as the area is lush, there are many water streams, not well maintained, among others,” he explains. The inhabitants feel that their health is under threat.